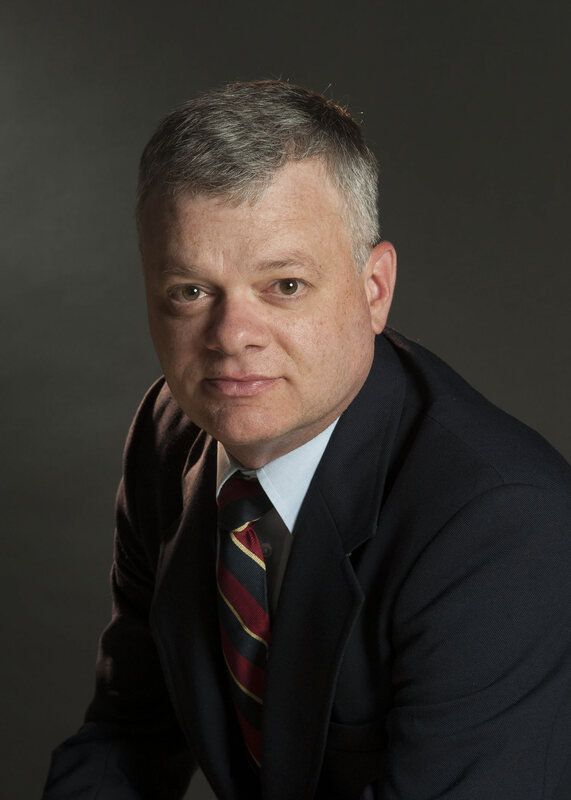 Dr. Alex M Spencer earned a BA and MA in Modern European history from the Pennsylvania State University and a PhD in Modern European history from Auburn University. Dr. Spencer curates three collections at the museum: British military aircraft, military flight material, and awards and trophies. The aircraft collection that includes the museum’s Supermarine Spitfire, Hawker Hurricane and the deHavilland Mosquito. The flight material collection encompasses over 15,000 artifacts of personal items including uniforms, flight clothing, memorabilia, and ribbons and medals. He also oversees the trophy and award collection and works directly with numerous groups such as the National Aeronautic Association, Society of Flight Test Engineers, Society of Experimental Test Pilots, and Air Traffic Control Association to present, move and updates of all active trophies on display at the museum. At the Museum, Dr. Spencer curated the exhibit The National Transportation Safety Board, in 1996 that centered on the NTSB’s 50th Anniversary, investigative process and safety recommendations. He also co-curated the Birth of the Balloon in the Dibner Library Gallery at the National Museum American History in Washington, DC. He also curated numerous exhibition cases of uniforms and memorabilia at the museum’s Steven F. Udvar-Hazy Center. Dr. Spencer research focuses on British and Commonwealth military aviation during the twentieth century. He is co-editor of The National Air and Space Museum an Autobiography (National Geographic, 2010) and The History of Rocketry and Astronautics vol. 14, (AIAA, 1993). He presented at numerous conferences including Mutual Concerns of Aviation and Space Museums, National Popular Culture Association, Artefacts Society, and Society for Military History.